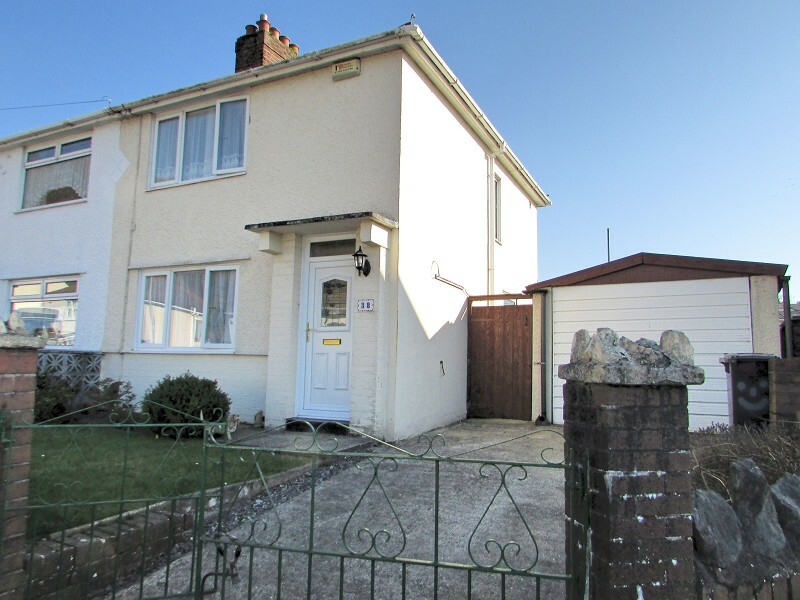 VIEWING A MUST TO APPRECIATE | Detached Property | Two Reception Rooms | Newly Fitted Kitchen | Family Bathroom & Two En-Suites | Low Maintenance Garden... read more. Detached House | Four/Five Bedrooms | Open Plan Kitchen/Breakfast Room | Utility Room | Study Room | Gas Fired Heating | uPVC Double Glazing | Integral Single Garage | Views Over S... read more. We are pleased to offer this well-presented freehold four bedroomed detached residence on this select cul de sac development just off the A465. Being attractive with elevations in ... read more. On this exclusive cul de sac development by 'Hale' an attractive in elevation detached family home. Offering good accommodation on three levels with the accommodation offered enhan... read more. 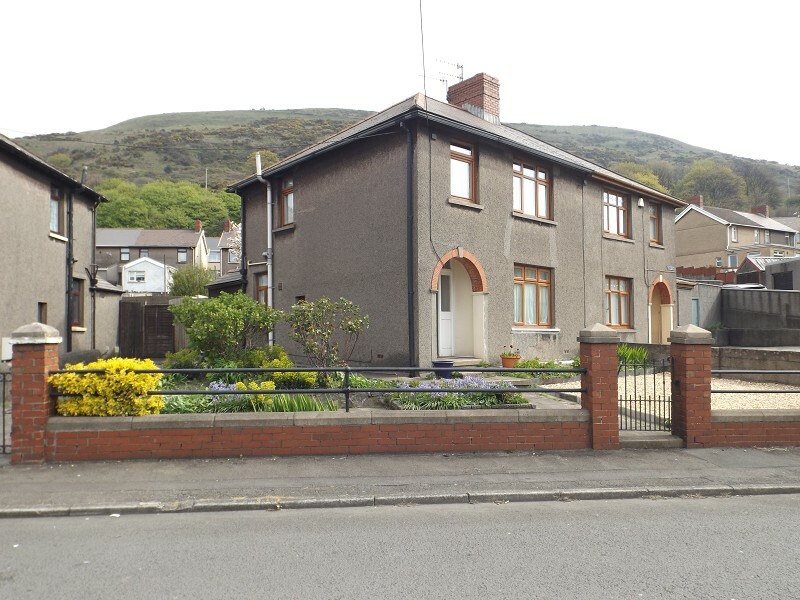 Of historical significance to Cadoxton village, we are pleased to offer this freehold detached property built in the 19th century for the mining industry. The house was originally ... read more. Detached Rural Property | 4 Bedrooms | En-Suite to Master | Recentley Renovated | Over looking Country Side | Parking for Multiple Vehicles... read more. TRADITIONAL DETACHED 3-4 BEDROOM BUNGALOW WITH 2 RECEPTION ROOMS, DETACHED GARAGE AND MATURE GARDENS, situated in a popular location on the outskirts of the village. Convenient f... read more. 'AMBLESIDE' IS AN EDWARDIAN DETACHED RESIDENCE WITH CHARACTER, ORIGINAL FEATURES AND SPACIOUS ACCOMMODATION THROUGHOUT. Situated in a highly convenient location for schools, leisu... read more. On this select sought after development, we are pleased to offer a freehold detached three bedroomed residence having the benefit of a uPVC double glazed conservatory off the dinni... read more. 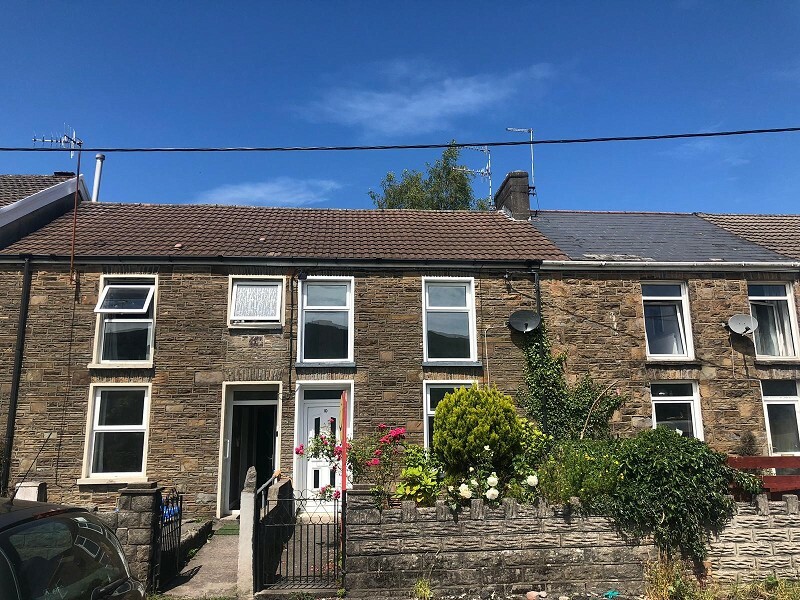 THREE DOUBLE BEDROOM MID TERRACED MODERN HOME WITH CHARACTER SITUATED AMONGST GRADE 2 LISTED BUILDINGS IN A DESIRABLE MEWS STYLE CONSERVATION AREA OFF MERTHYR MAWR ROAD. Highly... read more. 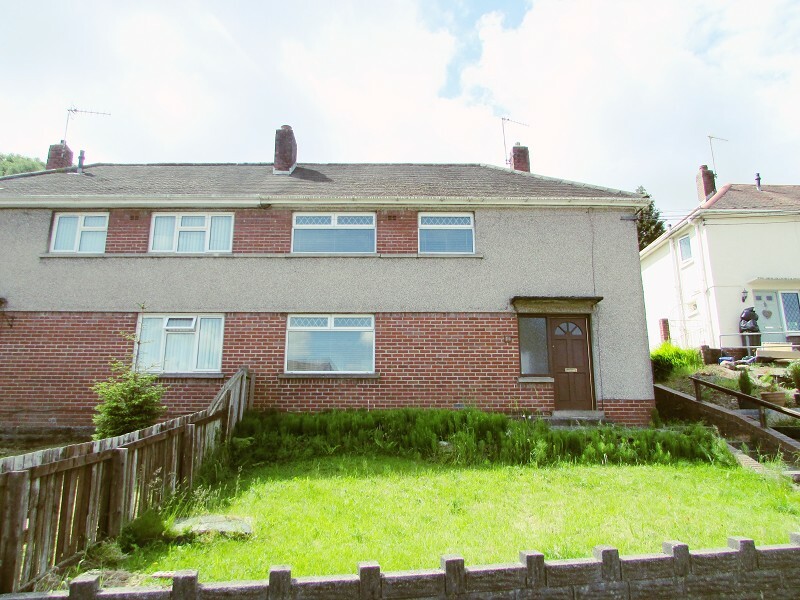 To be sold by public auction on The 15th May 2019 At 7pm at The Village Hotel, 29 Pendwyallt Road, Coryton, Cardiff CF14 7EF. Viewing schedule: Thursday 25th April 12.00-12.30p... read more. Modern Detached Property | Four Bedrooms | En-suite to Master Bedroom | Kitchen/Diner | Driveway and Garage | PROPERTY READY FOR OCCUPATION Oct/Dec 2019... read more.